Nathan graduated from the University of Tasmania with a Bachelor of Business and Bachelor of Laws in 2011. He then completed the Graduate Diploma of Legal Practice and was admitted to practice as a Barrister and Solicitor of the Tasmanian Supreme Court in 2012. 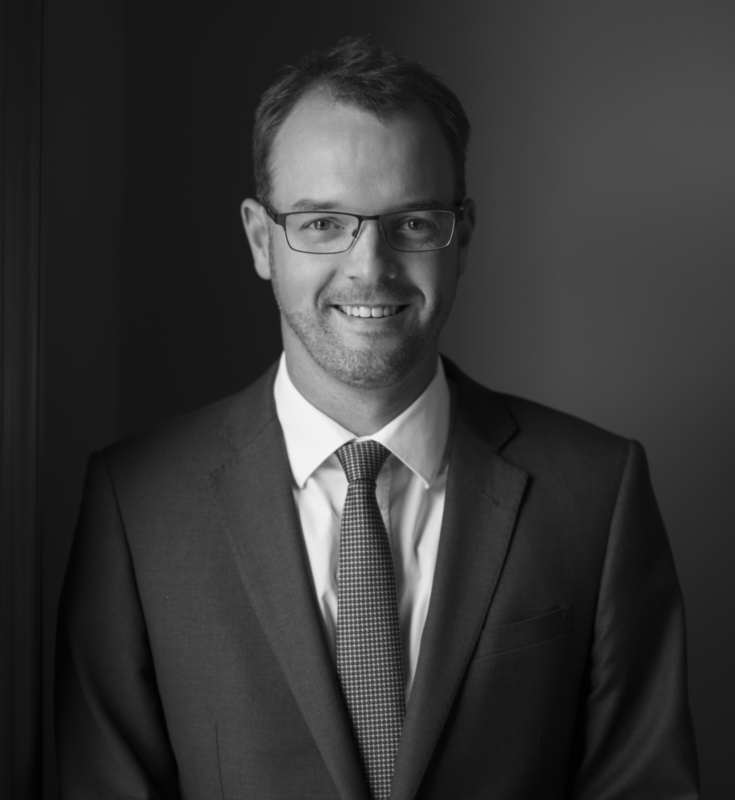 On the completion of the Graduate Diploma of Legal Practice and his admission to the Supreme Court in 2012, Nathan was appointed to role of Associate to the Chief Justice of Tasmania, the Honourable Ewan Crawford AC. On the retirement of the Honourable Chief Justice, in April 2013, Nathan was then the Associate to the newly appointed Honourable Justice Stephen Estcourt QC. In 2013, on the completion of his associateship, Nathan moved to the North-West Tasmanian city of Burnie. During this time Nathan worked for the Legal Aid Commission of Tasmania, throughout the entire North-West region. As a defence lawyer his work was solely focused on matters of criminal law, in both the Magistrates Court and Supreme Court of Tasmania. Nathan dealt with hundreds of matters in the general criminal lists, but also had responsibility for matters in the Youth Justice Court, Mental Health Diversion List and Court Mandated Drug Diversion Program. Nathan regularly appeared in the Supreme Court dealing with pleas, trials and Lower Court Appeals. In September 2015, Nathan moved from Burnie to London to broaden his professional experience and to travel. He worked as a prosecution lawyer for the London Borough of Barking and Dagenham and the London Borough of Tower Hamlets. He provided detailed advice on prosecutions, prepared files for Crown Court hearings and regularly appeared in local Magistrates Courts throughout London. Nathan prosecuted matters relating to planning enforcement, food safety, intellectual property infringement, fraud and environmental nuisance offences. Nathan returned to Tasmania in September 2017 and immediately commenced at Abetz Curtis. Nathan is a lifelong and passionate member of the Derwent Hockey Club, keen golfer and thoroughly enjoys time spent on his family’s boat fishing.